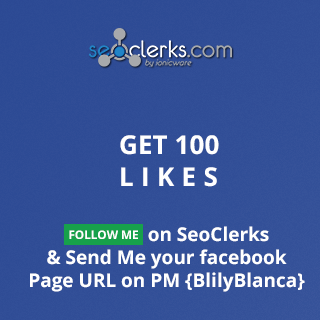 Follow Me on SeoClerks, send me your Facebook Fan Page URL OR YOUR TWITTER PROFILE LINK on Private Message and i'll deliver you 10 Facebook Fan Page Likes. 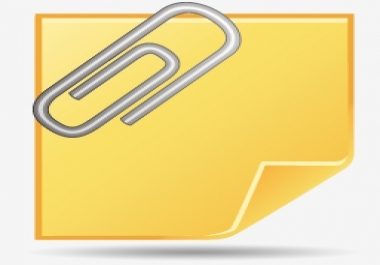 i can follow you on seoclerks. no problem. however, i want real followers not real looking followers. is that acceptable for you?